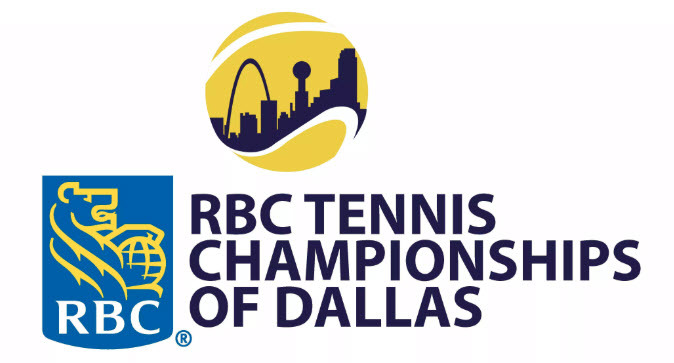 This week the T Bar M Racquet Club hosts the 2019 RBC Tennis Championships of Dallas. The tournament sees some of the best tennis players in the world travel to compete for the singles and doubles titles and Sports Interiors is proud to have our LED Indirect Light Fixtures providing the very best quality lighting for the matches. The club had a tight schedule to make the change before the competition began and our team were able to complete the swap out of the old system and installation of our lighting solution before the tournament started. Sports Interiors are proud to have partnered with such a prestigious facility in the Dallas area and be able to increase light levels while reducing energy and maintenance costs. If you want to catch all of the action of the tournament, as well as our lighting system, you can watch live on The Tennis Channel or by watching through their website by clicking here. No matter the project schedule or requirements we are here to help and can give you the best recommendations for your facility once you get in touch! To learn more about the tournament visit their website by clicking here and be sure to check out the T Bar M Racquet Club through their website and social media account by clicking here. Curious to know what it takes to put on a professional tournament? Take a look at the below video taken from last years competition. Good luck to everyone competing and to the T Bar M Racquet Club for another successful tournament!